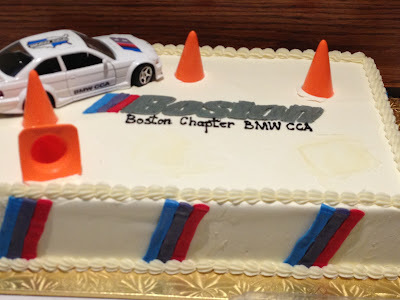 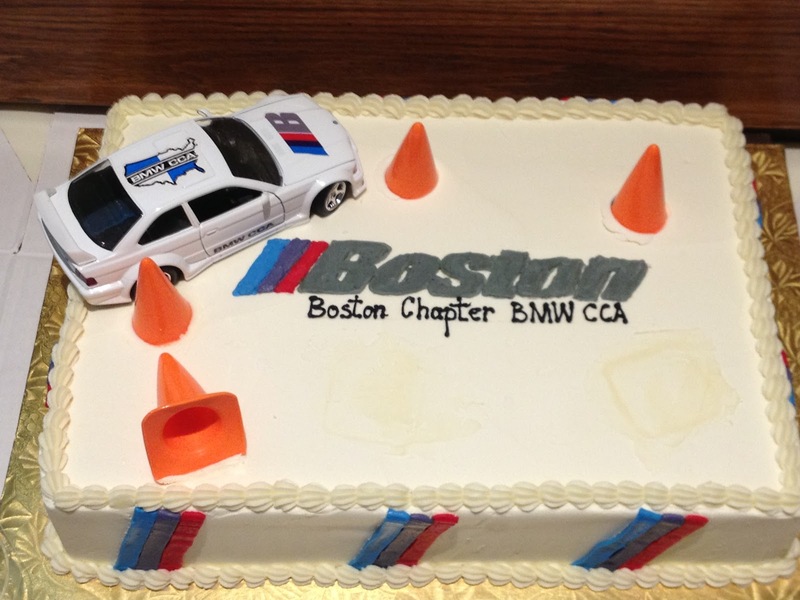 One Hot Lap: Cake Wars: BMW CCA Boston Chapter Edition! 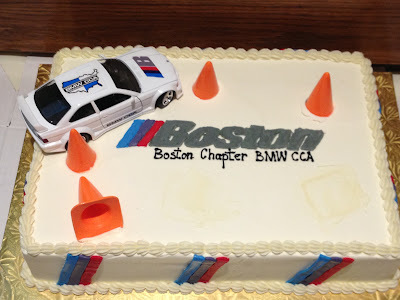 Hat Tip to Eric K.
I think the course design is somewhat questionable. 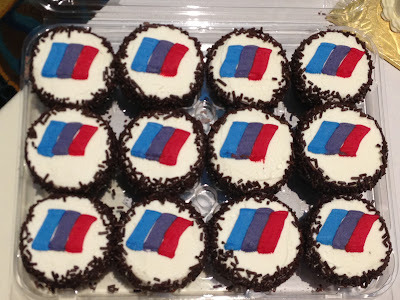 Definitely not a "cake walk"! 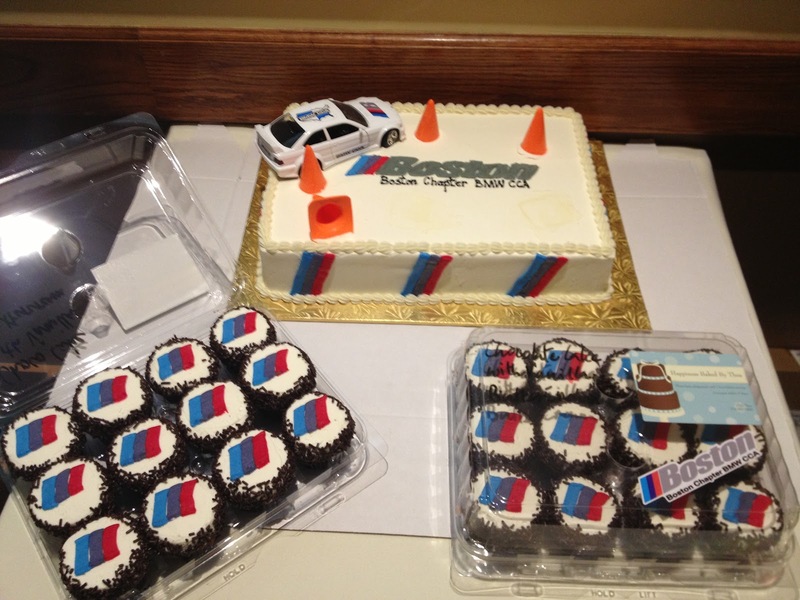 Also, I have an issue with the cone size. Try cleaning the scuff marks from these! 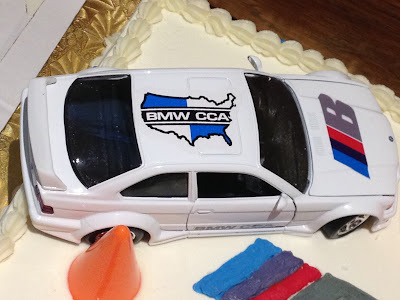 This ///M is going of course!